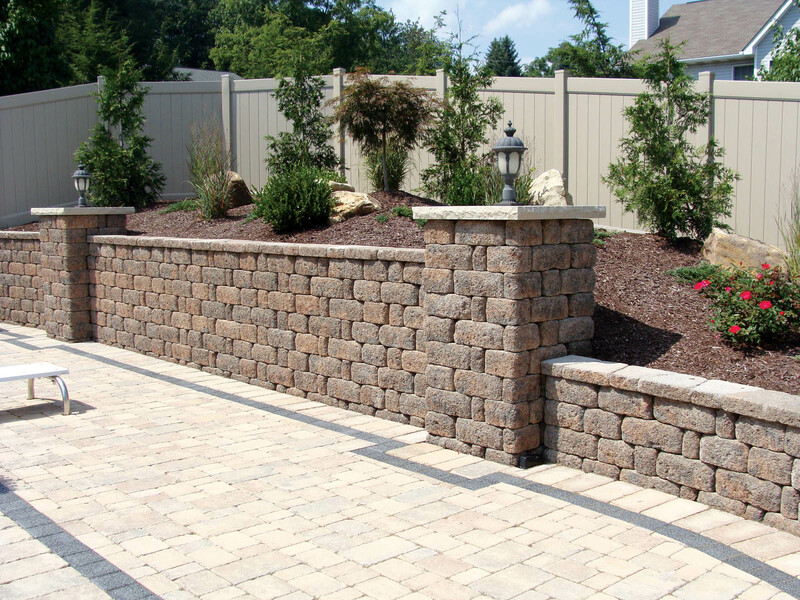 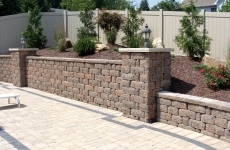 Keystone 6” Country Manor offers the appearance of rustic, hand-laid stone walls with the strength and ease of installation provided by the latest in modular, pin connected technology. 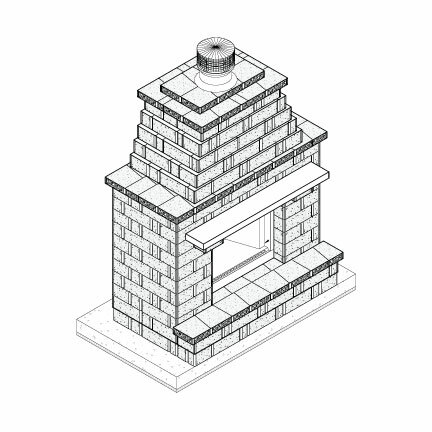 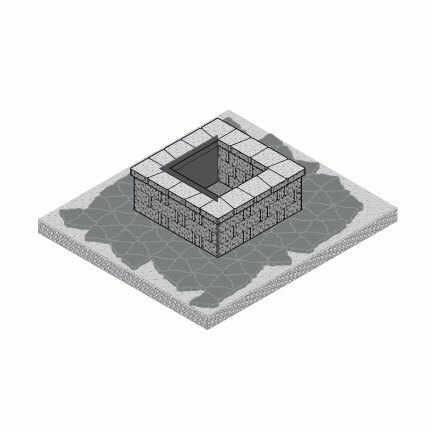 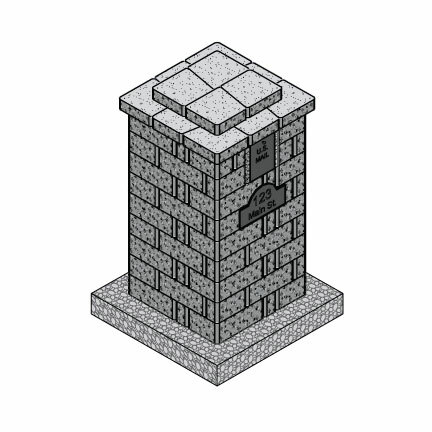 With 3 finished sides per unit, Country Manor can be used to create corners and pillars without any cutting. 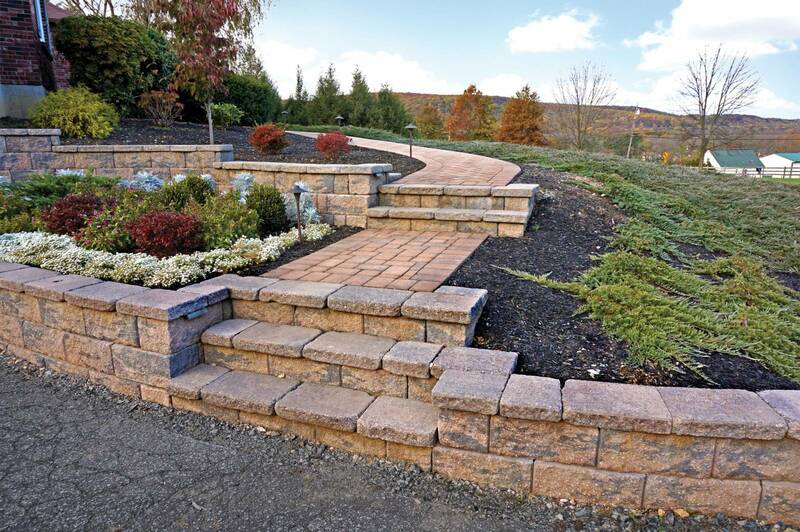 In addition to providing strength and beauty, Keystone Country Manor can create signature hardscape designs that set your project apart from all others. 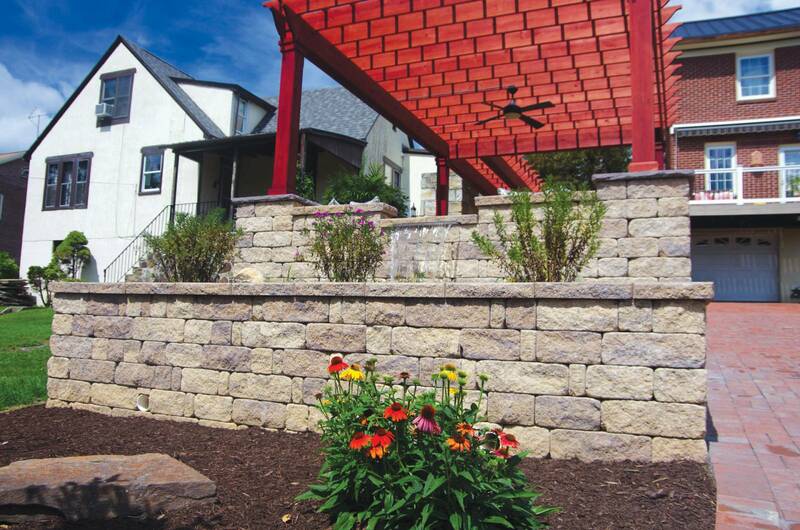 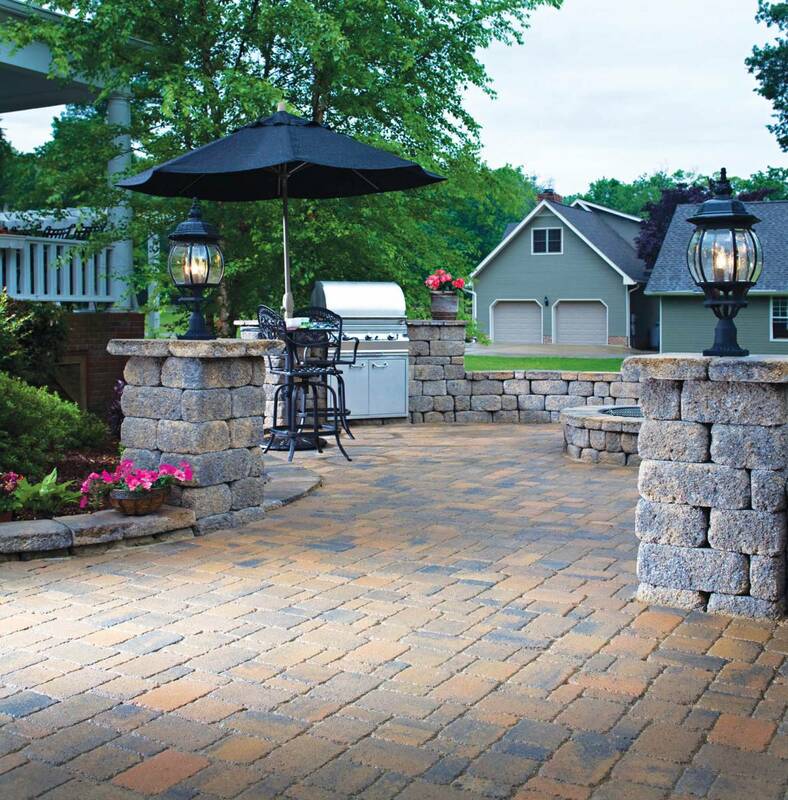 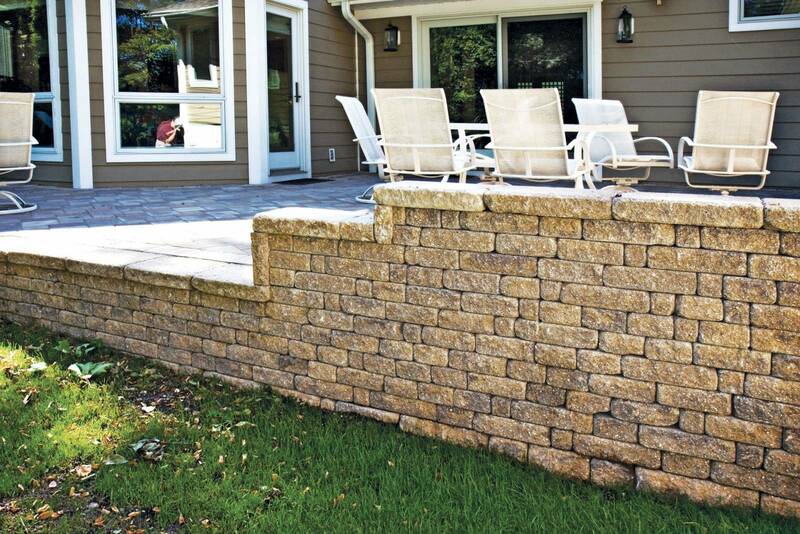 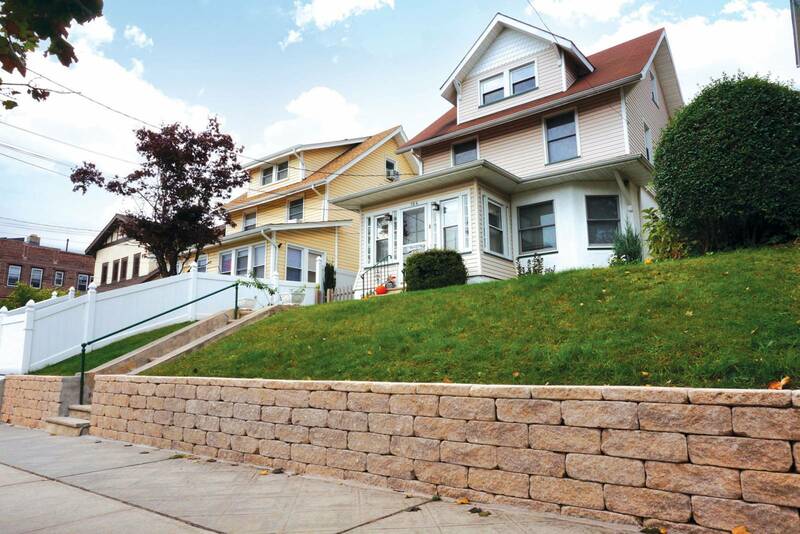 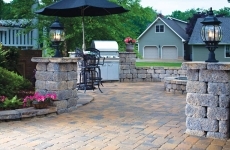 Its Old-World charm provides a new look on retaining wall and kit projects of any size and offers an infinite number of wall assembly combinations. 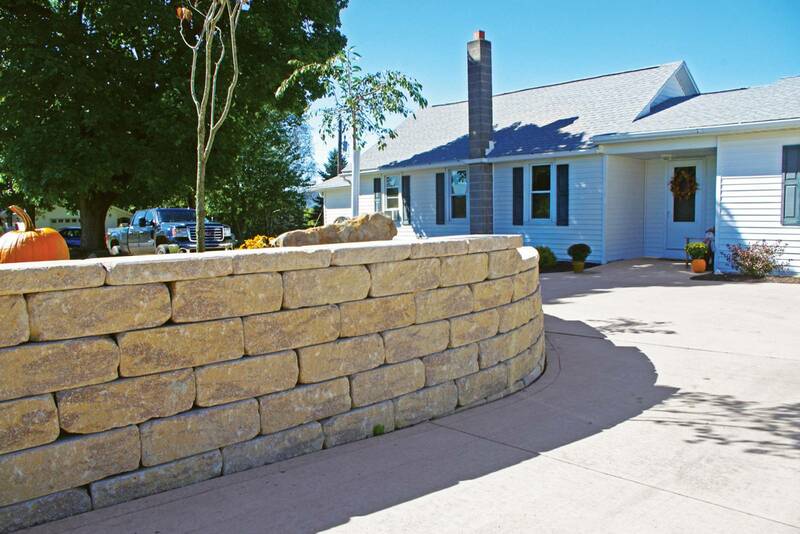 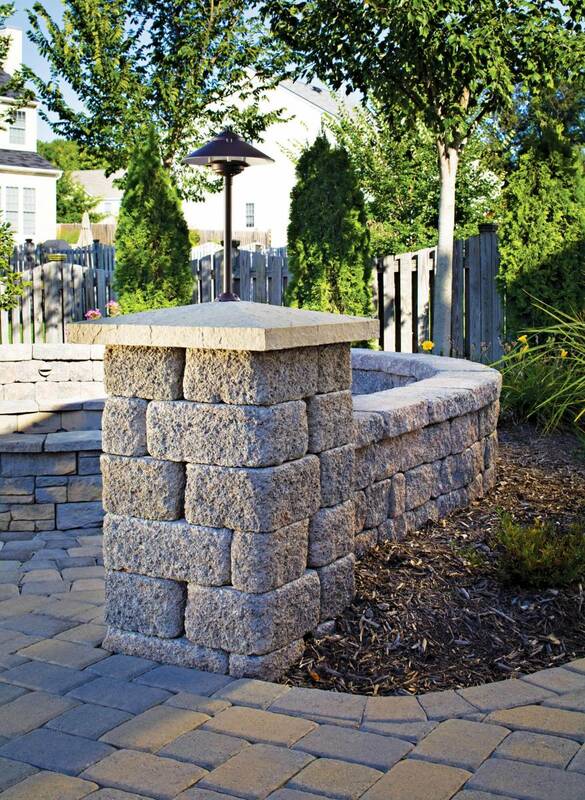 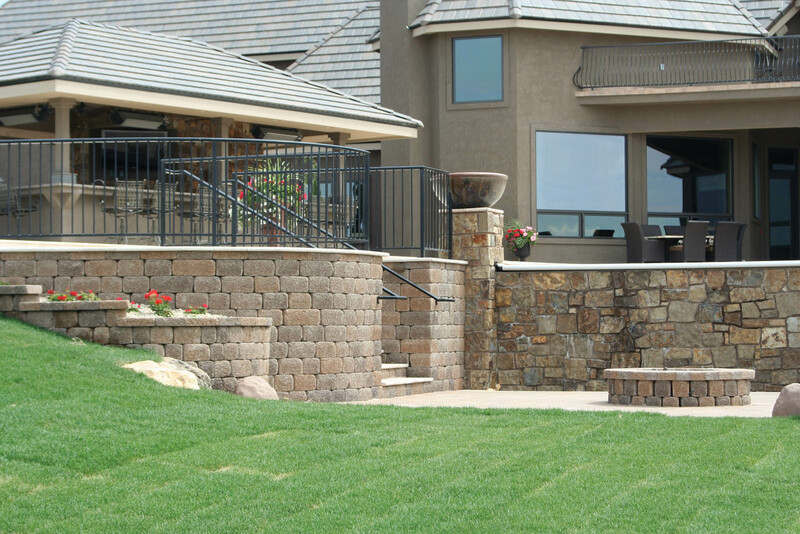 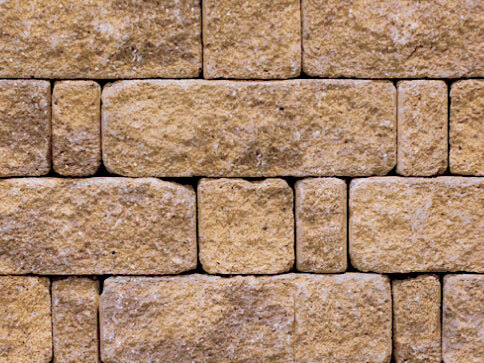 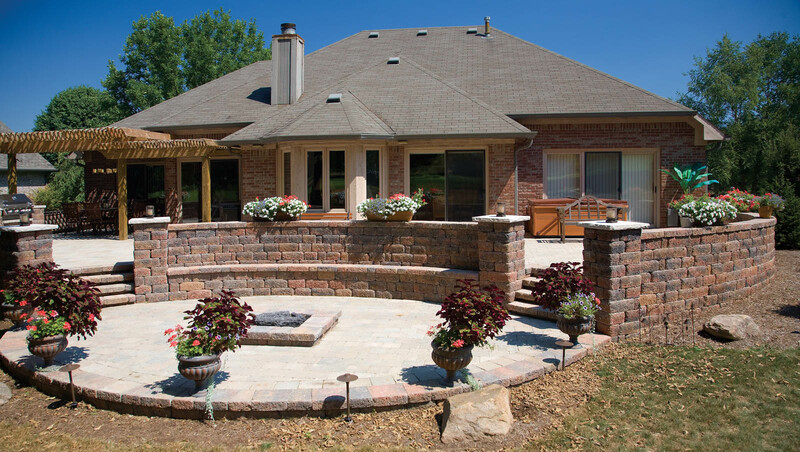 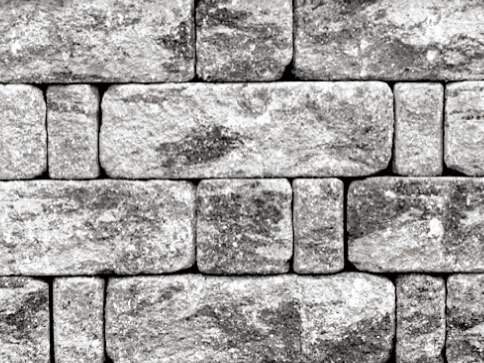 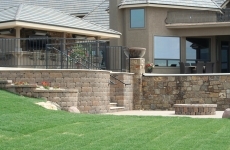 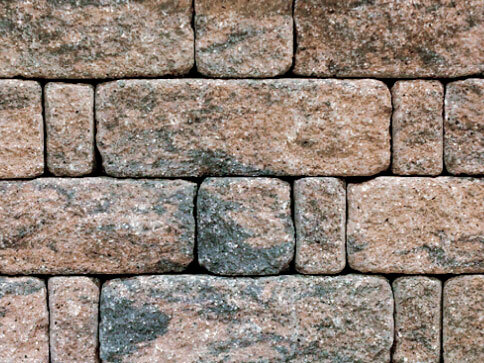 Keystone Country Manor offers the appearance of rustic, hand-laid stone walls with the strength and ease of installation provided by the latest in dry-stacked, modular wall technology. 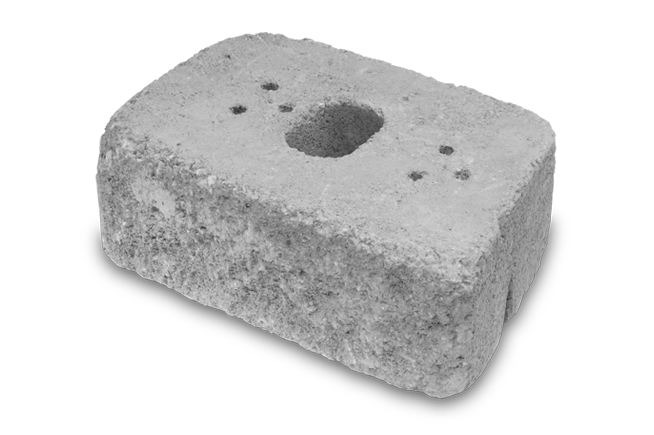 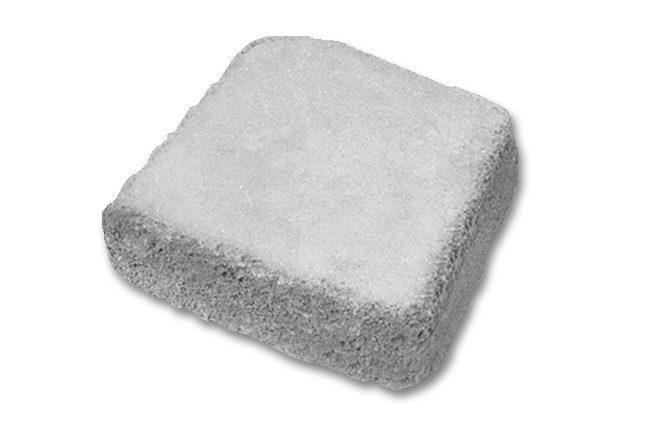 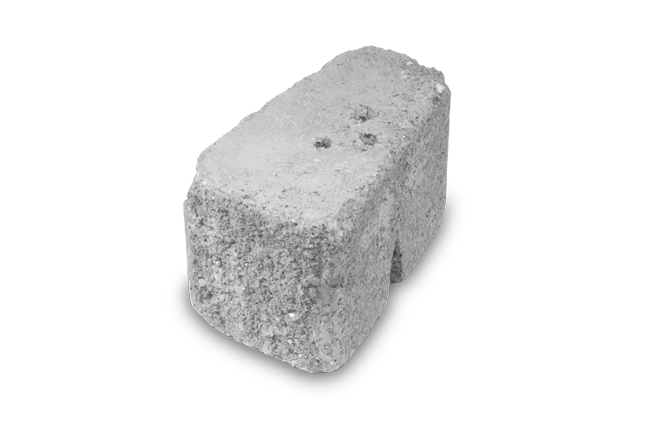 Random and rugged, these high-strength concrete units conjure images of old English estates, adding character to any project. Create the perfect place for your friends and family to gather; a place to make memories, a place to rejuvenate, a place that radiates the warm ambiance only a Country Manor fireplace provides. 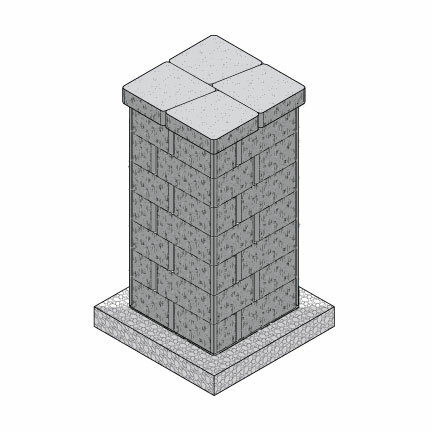 Instantly add architectural interest to any space with a Country Manor column. 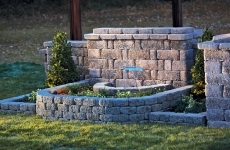 you can start with a classic 20” x 20” design, or customize with a light or even build into a Country Manor wall. 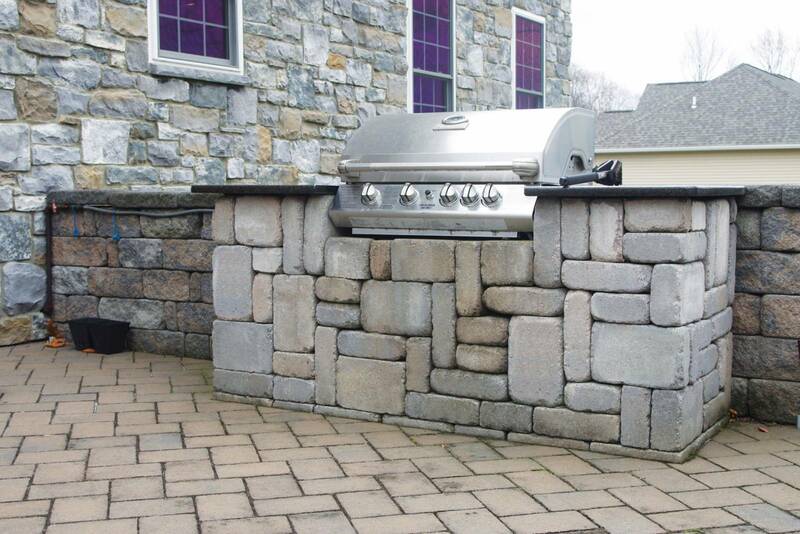 let us show you how. 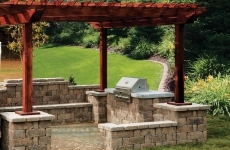 Transform your patio into an entertainment oasis with the addition of a Country Manor grill station. 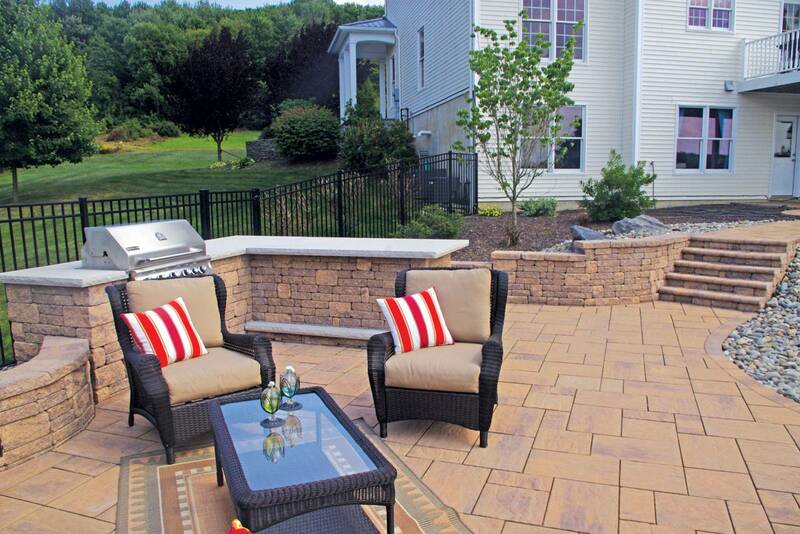 Perfect for hosting large get-togethers or enjoying quiet evenings alfresco. 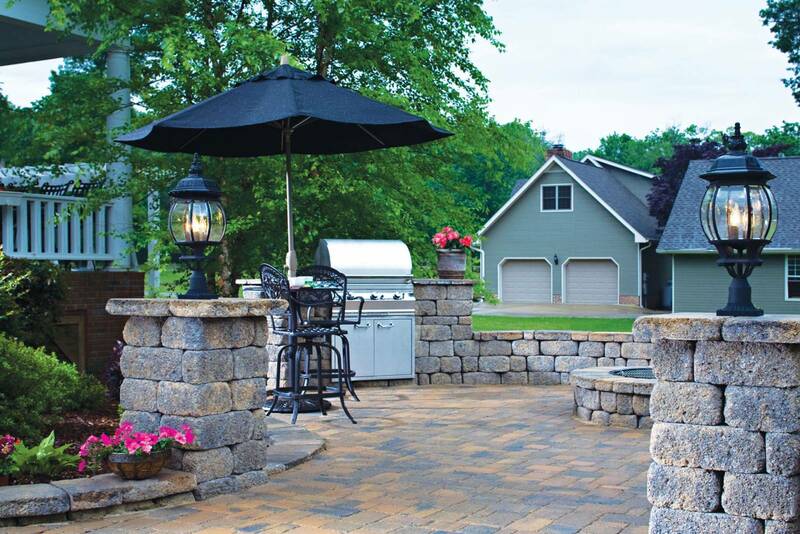 Retreat to your backyard. The tranquil melody of flowing water blends with soft lighting to make this Country Manor water feature an attractive focal point in any outdoor setting. 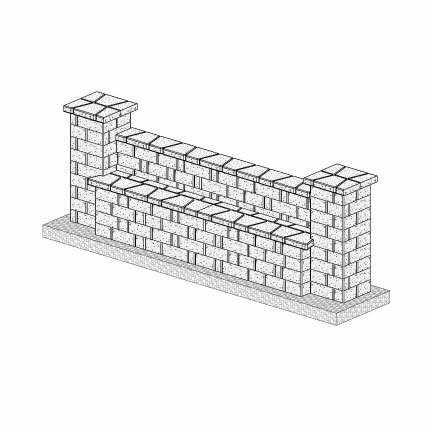 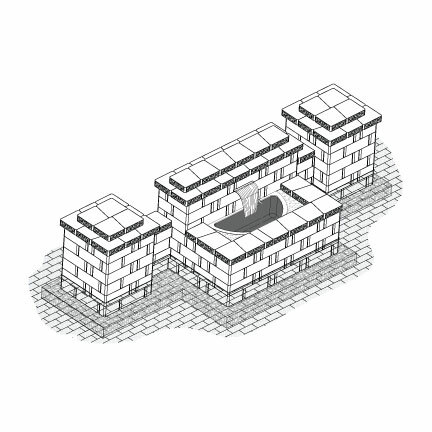 An infinite number of wall assembly combinations. 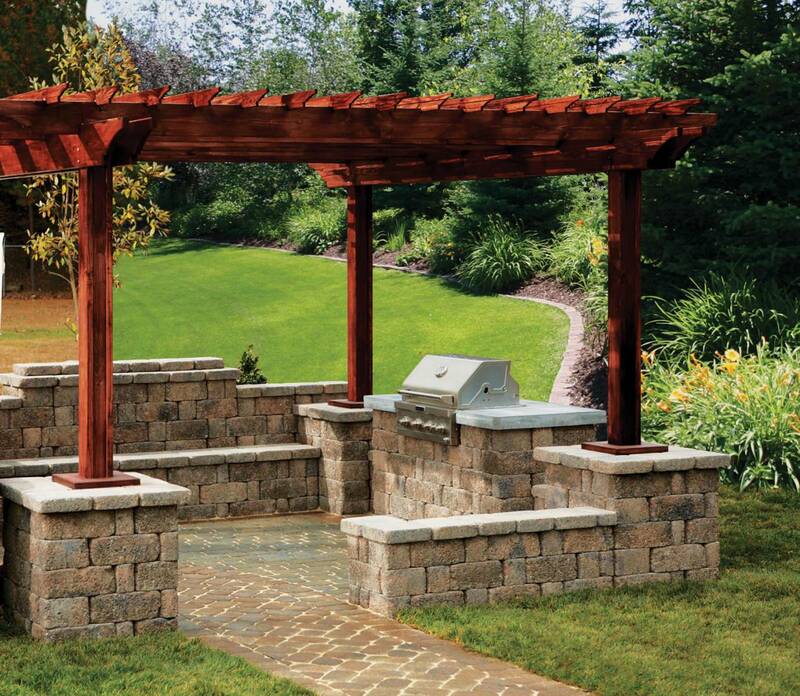 For those times you seek solitude, and those times you relish the company of others; a Country Manor bench creates the perfect spot from which you can enjoy life’s beautiful moments. 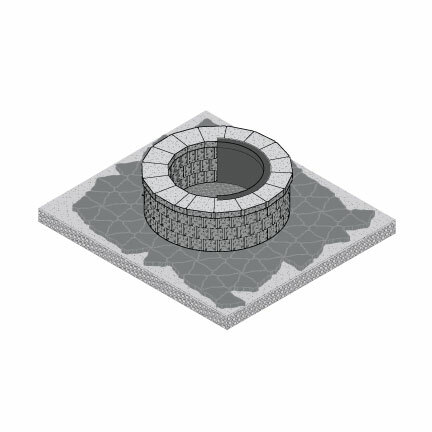 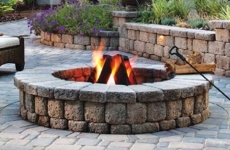 Add seasons to your outdoor living space with a Country Manor round fire pit. 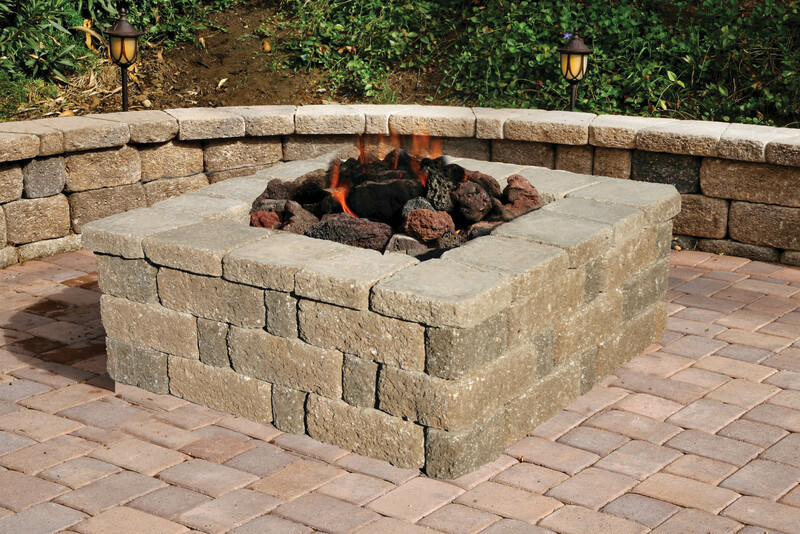 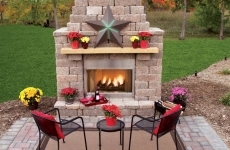 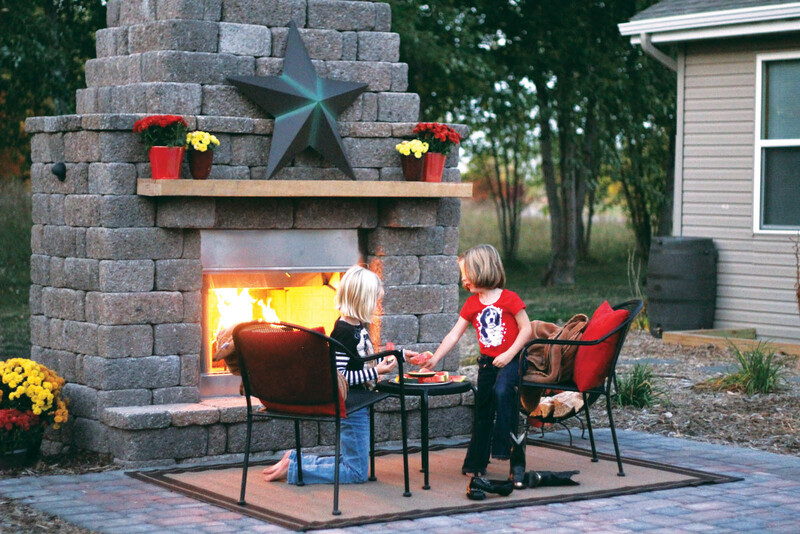 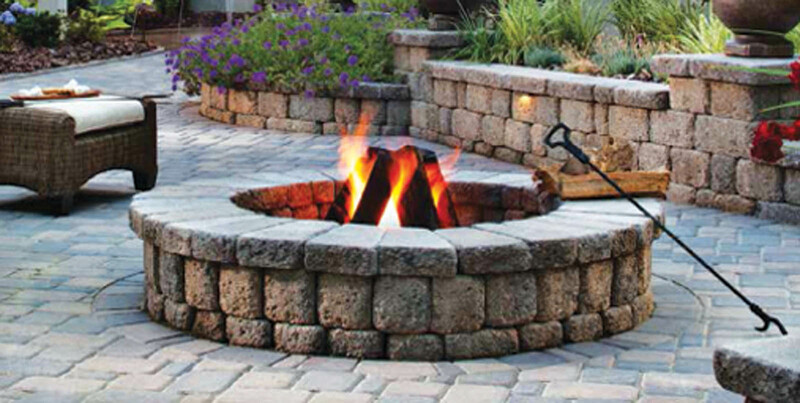 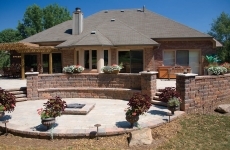 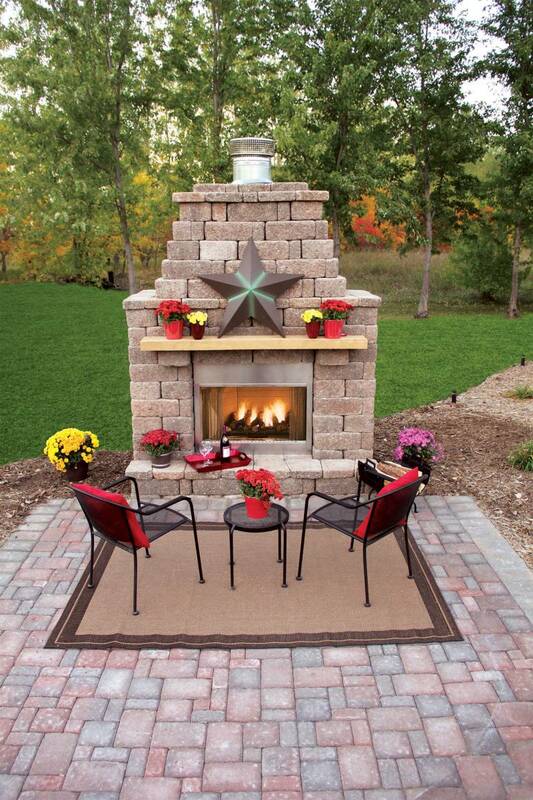 A fire pit creates a stunning centerpiece for your outdoor room – and a great place to roast marshmallows. 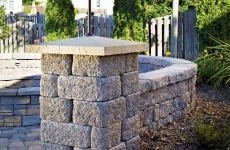 Create true curb appeal with the addition of an attractive Country Manor column with mailbox. 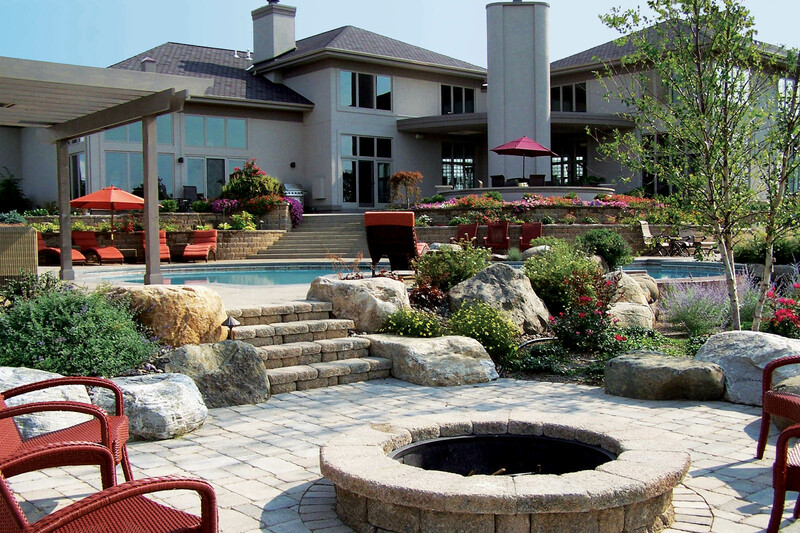 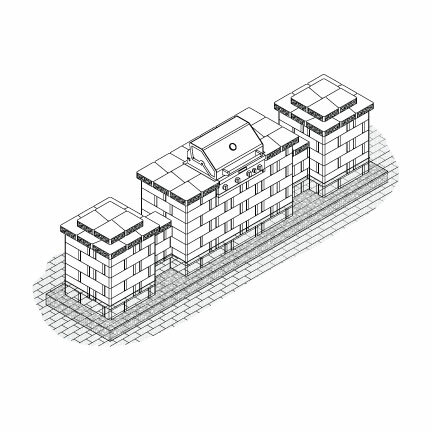 Get a PDF copy of the Country Manor Project Idea Book.